Bro. Jason Johnson grew up just minutes from the property where Creekside Church now meets. He became a believer in Jesus Christ at a young age, but was never helped to grow in his faith. After attending Morehead State University and earning an education degree, Bro. Jason began teaching at Pike Central High School and as a result of an invitation by his students began attending Immanuel Baptist Church in Pikeville. Bro. Sam Crawford, the pastor of the church, took Jason under his wing and helped him understand what it meant to follow Jesus Christ as a fully devoted follower and helped him to grow in his faith. Jason would go on to serve at Immanuel Baptist Church and was ordained (set aside) to the Gospel Ministry by this church in 2004. After completing graduate degrees from Liberty Baptist Theological Seminary and Luther Rice Seminary and serving on staff at several churches, Bro. Jason was called to serve as the pastor at Elkhorn City Baptist Church. After serving there for several years, God made it clear that He was calling Bro. 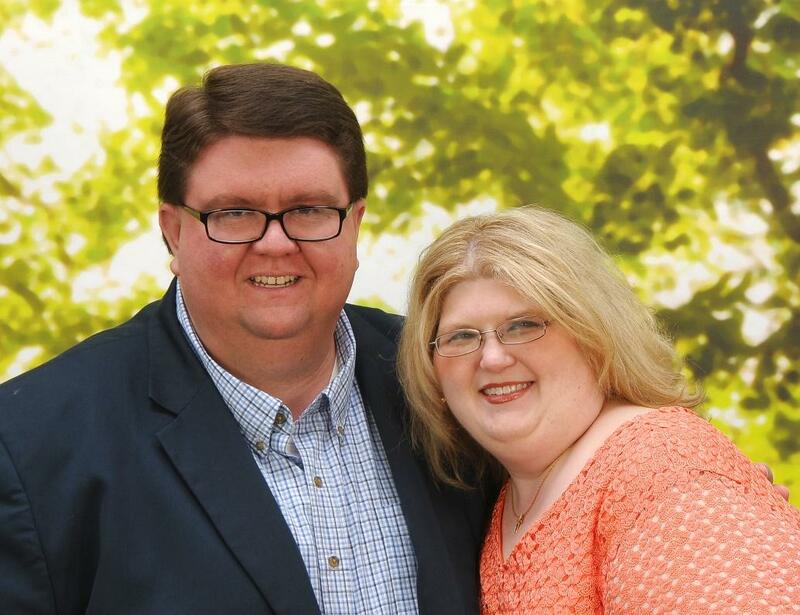 Jason and his wife, Jessica, to plant a church in the Pikeville area. As a result, First Baptist Church extended a call early in 2017 for him to serve as the church planting pastor of Creekside Church.